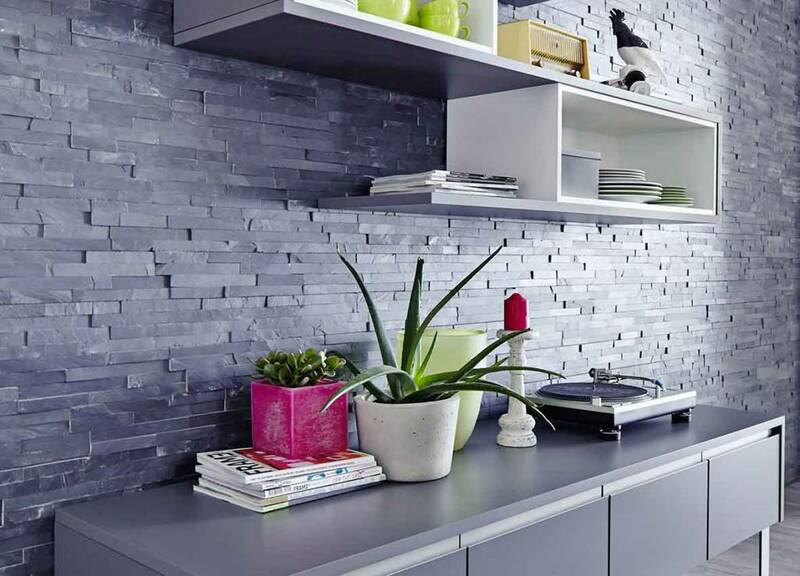 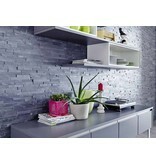 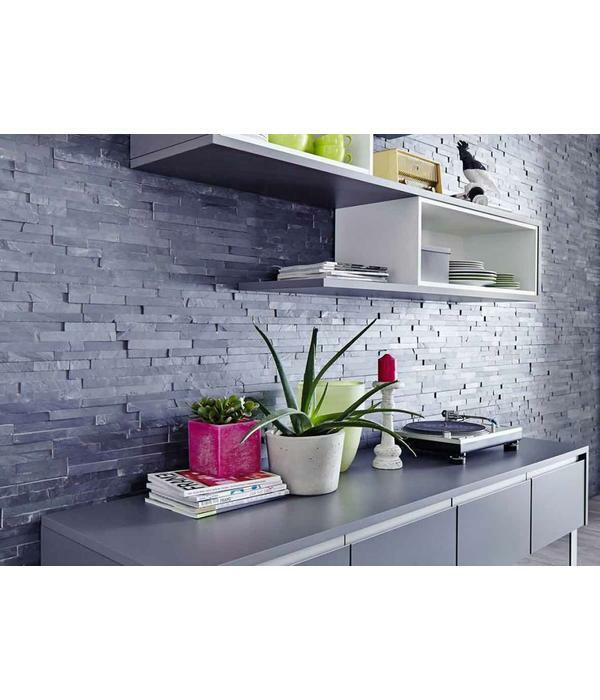 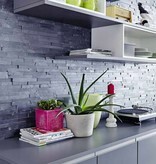 Accent walls of natural stone cladding is hot and trendy since years. 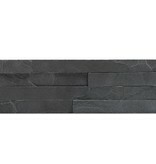 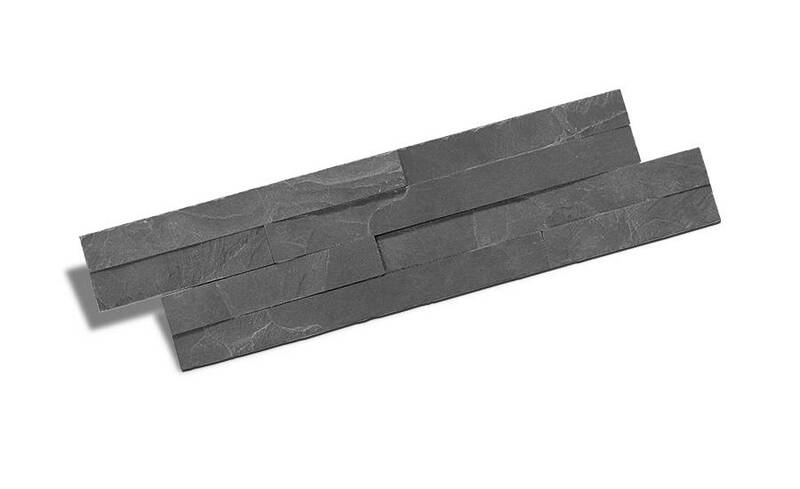 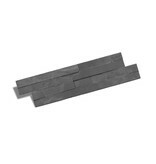 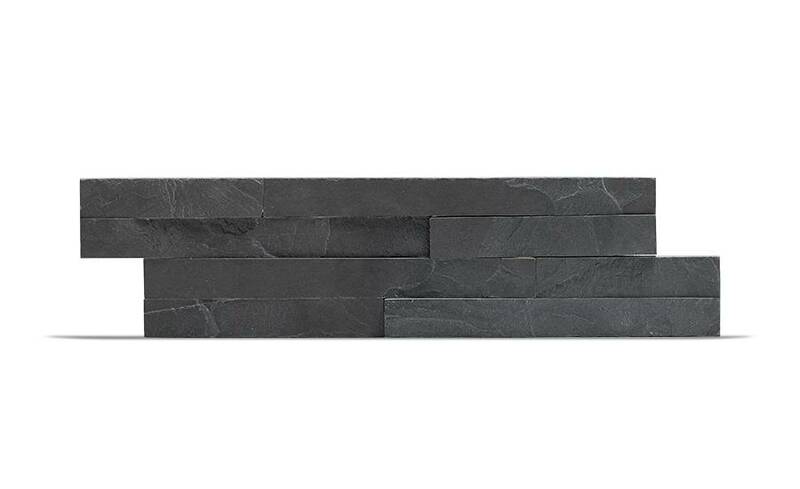 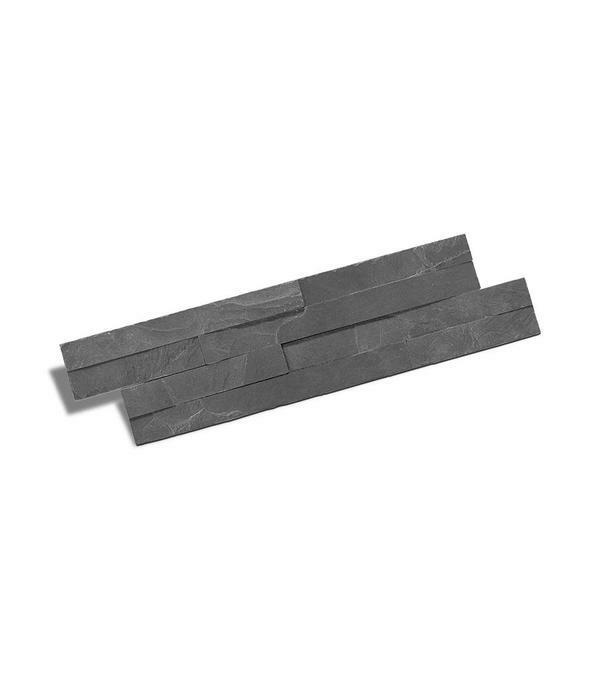 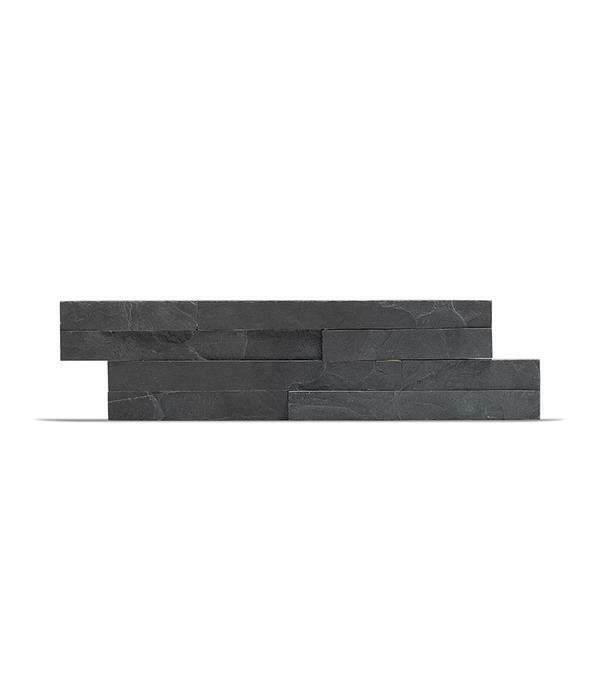 Klimex branded UltraNature range is one of the finest natural stone veneer designs. 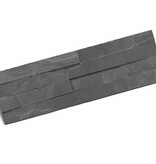 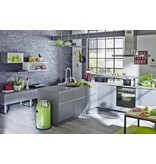 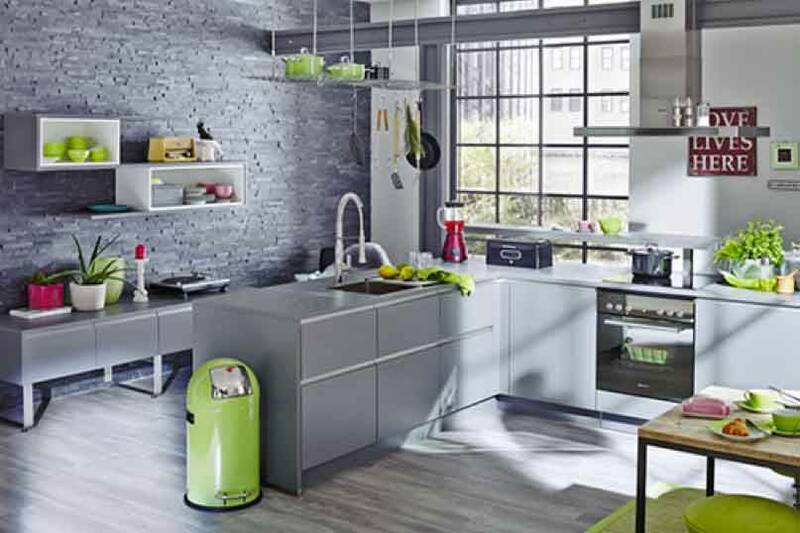 All products are designed and sourced from carefully selected quarries in India and China. 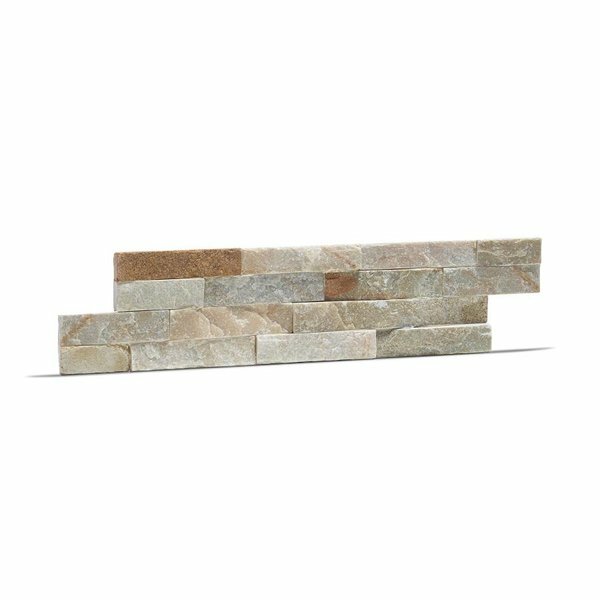 Through buying Klimex UltraNature stone veneer you can be assured that the stone is quarried and processed to strict Ethical Trading standards; no child labour, fair wages and safe working conditions.